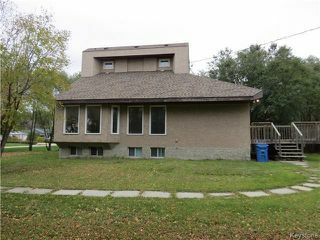 Perfect starter home built-in early 90's, very bright & spacious, 1 1/2 storey home in quiet private location in the town of La Salle. 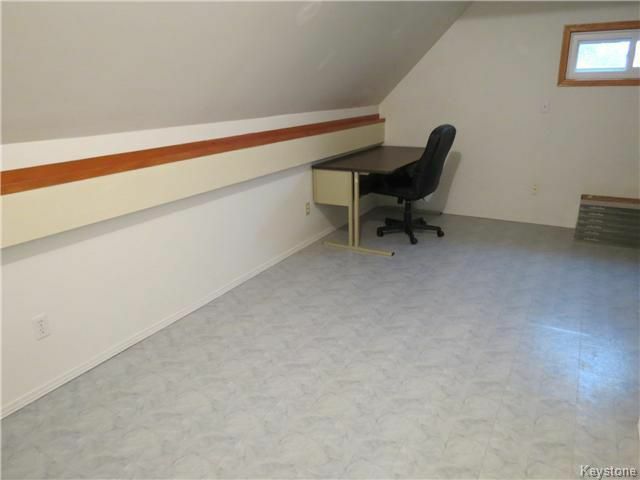 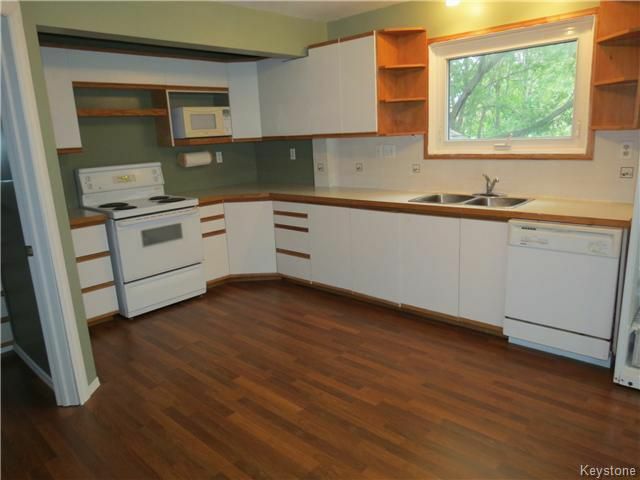 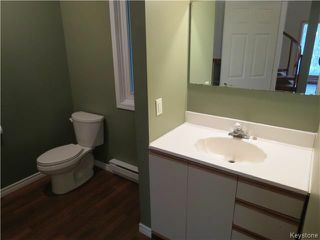 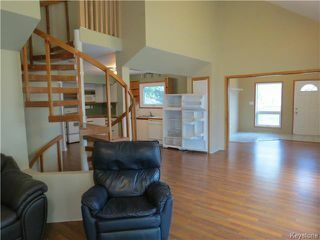 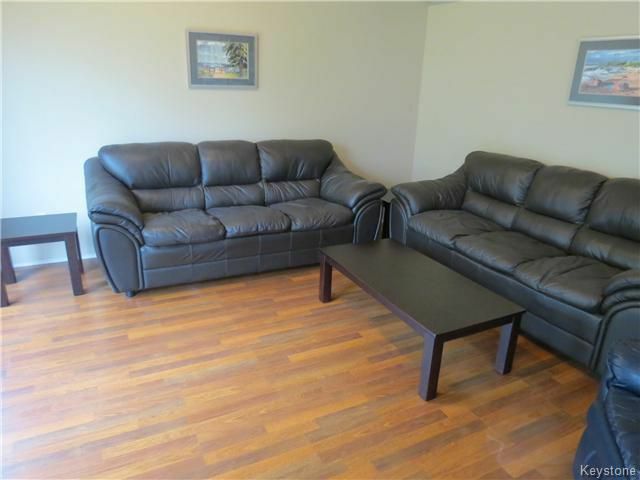 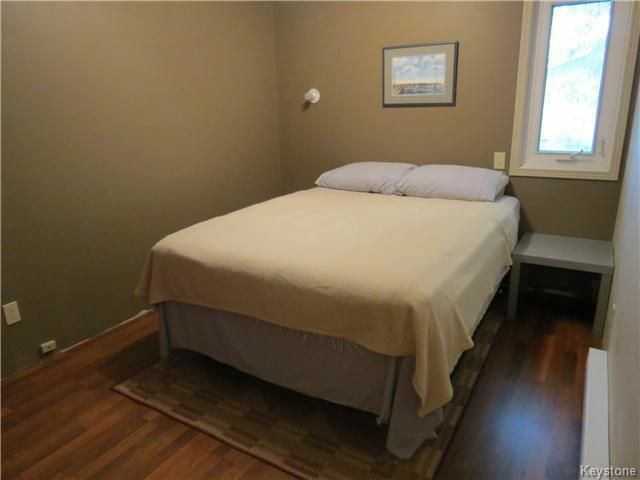 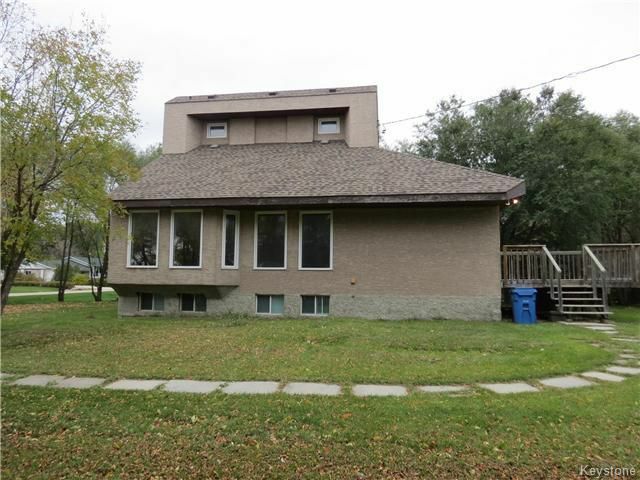 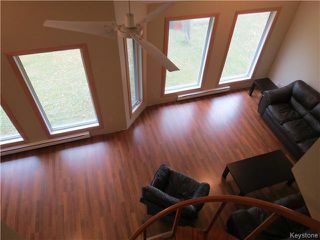 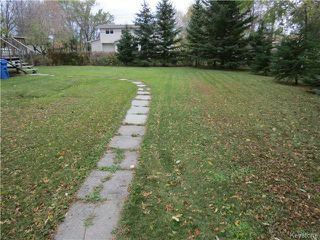 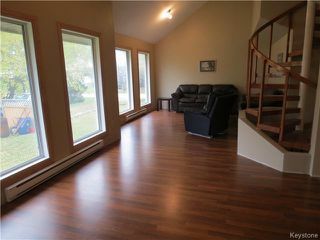 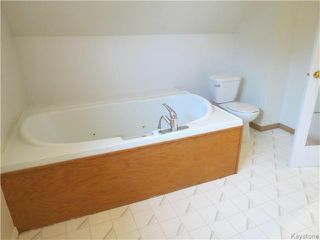 Full basement, 3 bedrooms, 2 full baths, loft style master with ensuite bath. 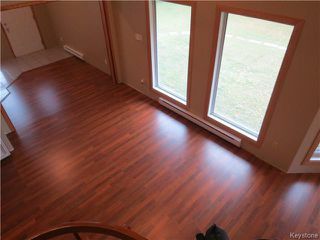 Newer flooring, newer roof, newer pvc windows, newer exterior. 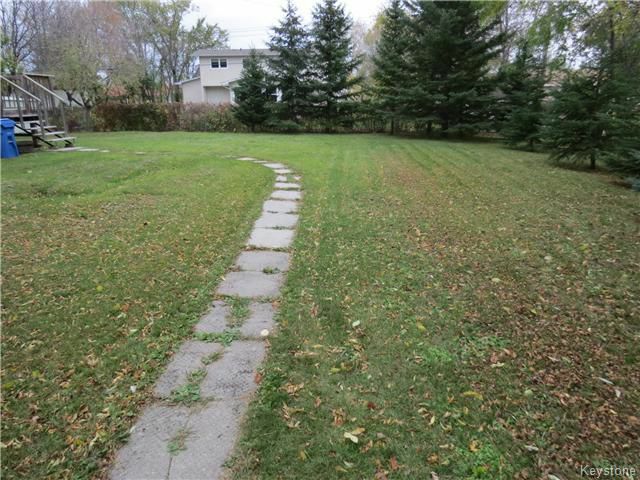 Large yard with lots of room to build a shop/garage. Flexible possession, comes with appliances as viewed.